Patrick Laine had some fun at the expense of teammate Nikolaj Ehlers. The talented Fin is competing for the NHL-lead in goals with 17, 13 more than Ehlers. 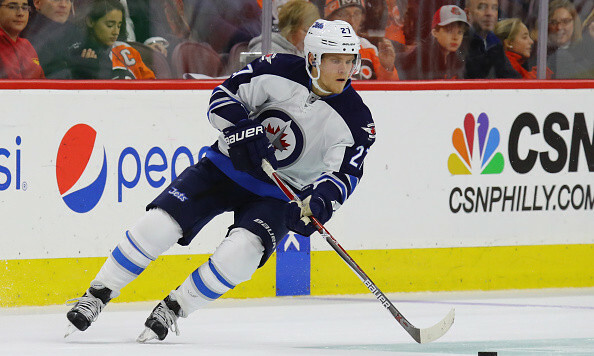 Ehlers has compiled an impressive season in his own right, tied for third league-wide with 19 assists, but the Jets winger has had trouble potting goals with only four. Laine roasted Ehlers, comparing his goal-scoring prowess to his Playstation skills. Patrik Laine on #nhljets linemate Nik Ehlers and his scoring woes: "he can't score at Playstation either." ouch. It’s a great burn, but all in good fun. Ehlers has been a key contributor to the Jets this season, just not in the goal department. The Jets are lucky to have the two youngsters.